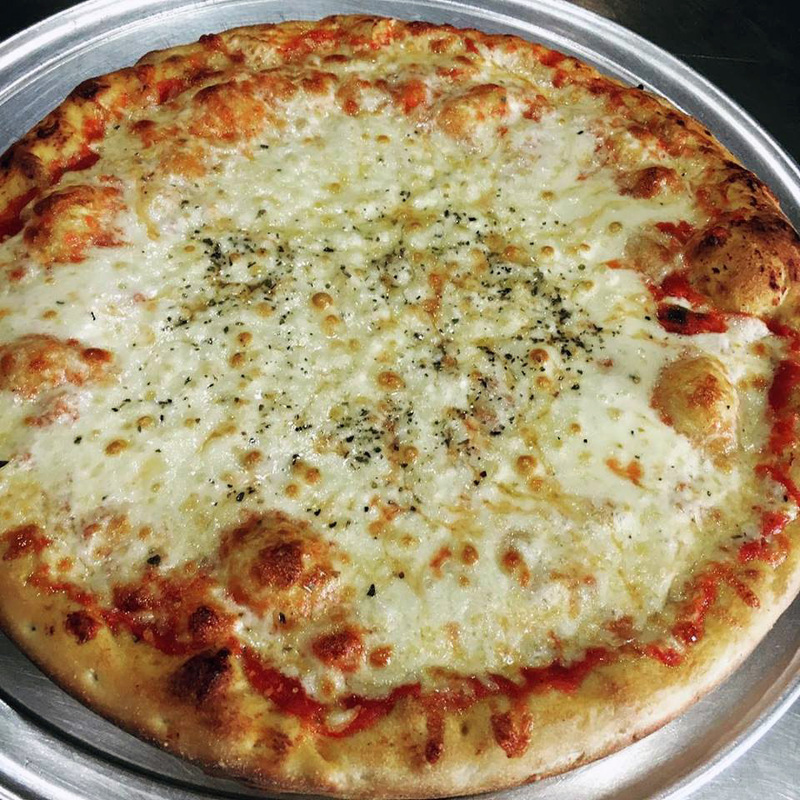 This offer is for 3 large plain pies for just $26.95 + tax at Dominick's Pizzeria of Wall. Toppings are added for an extra charge. This offer is for dine-in or take-out customers only. Download Locals InMotion for iPhone here! his offer is for 3 large plain pies for just $26.95 + tax at Dominick's Pizzeria of Wall. Toppings are added for an extra charge. This offer is for dine-in or take-out customers only. Offer must be redeemed on your Locals InMotion iPhone app and validated by the business in order for the discount to be applied. All redeemed offers and check-Ins will earn points on your user profile. This offer cannot be combined with any other offers. Wednesday: Large Pie only $9.99! From our family to yours, Dominick's will be using recipes that have been passed through our family for generations. We will be serving only the finest and freshest ingredients all to bring you the best homemade meal and pizza in town. Mangia! We Deliver within a 5 Mile Radius!